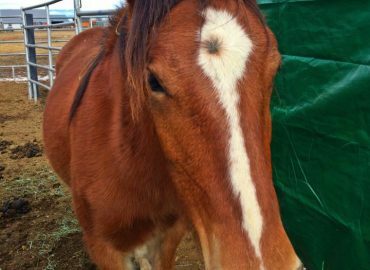 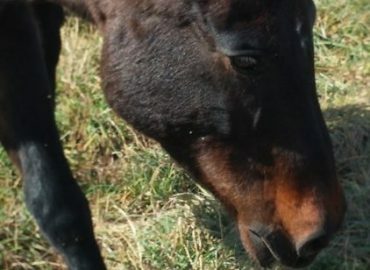 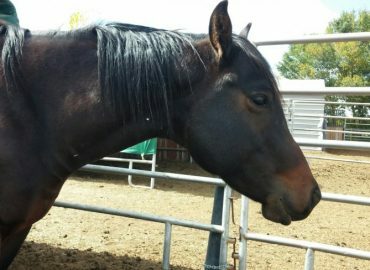 The mission of the Hay Bank is to help keep horses with their families, so they don’t end up getting sold at auctions; where, realistically, the majority of them are going to go to slaughter. 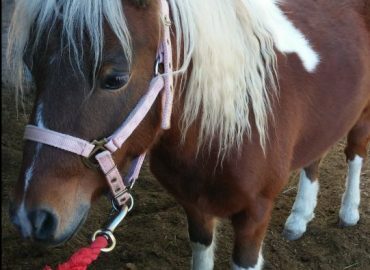 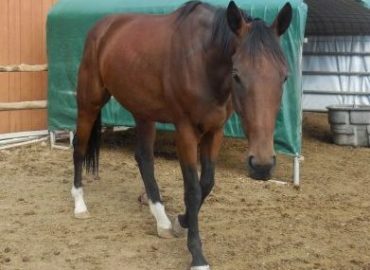 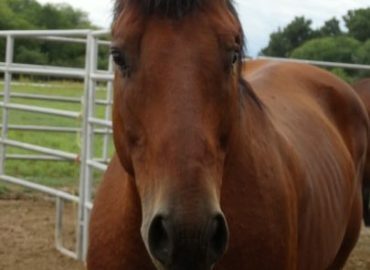 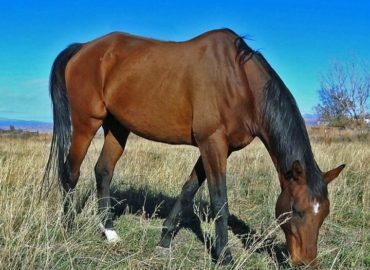 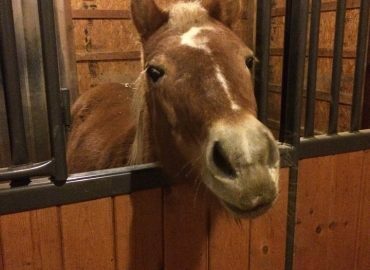 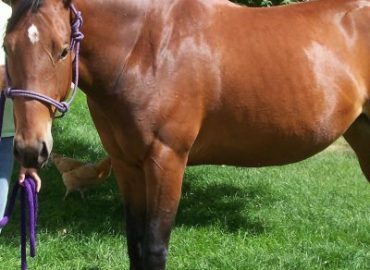 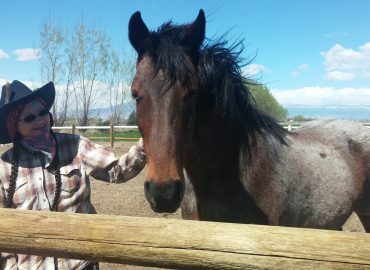 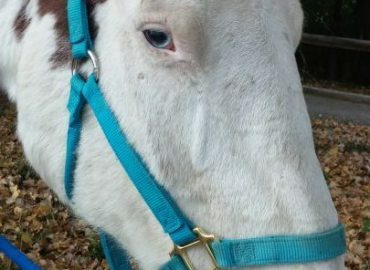 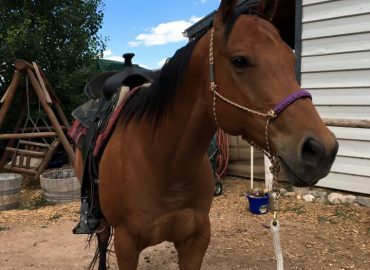 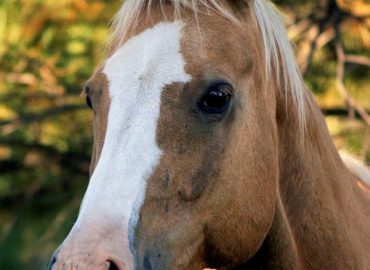 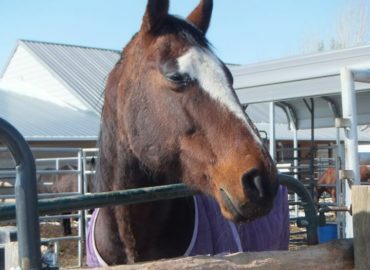 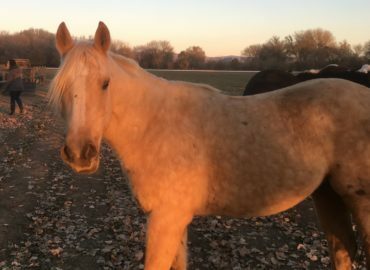 For people like Lori, who recognize their horses’ value as extending far beyond their pedigree, which would be an unimaginable option. 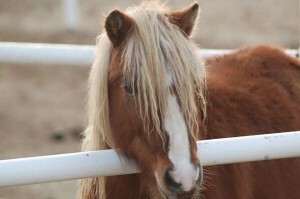 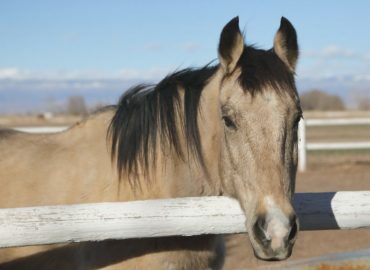 The Hay Bank is designed to prevent the abandonment, neglect, euthanasia or relinquishment of horses when their caretakers are struck by the difficult economic times. 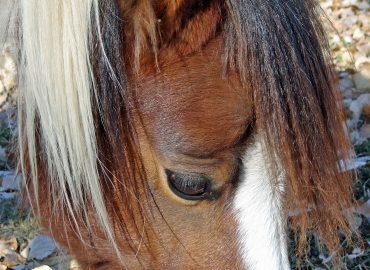 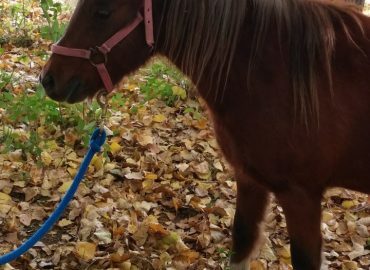 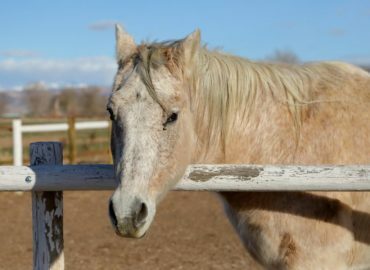 Through our horse rescue we encounter many people who genuinely want the best for their horses, but are struggling to meet their needs due to many factors. 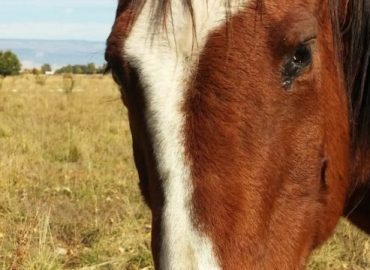 The high prices of hay, difficulty with a job situation, a medical issue and natural disasters are all issues we support and lend a helping hand with. 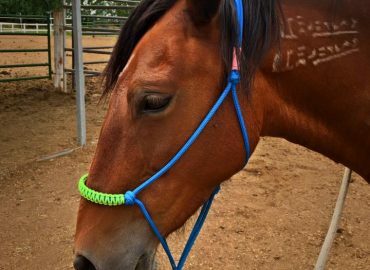 The hay bank is a logical way to help these struggling horse owners bridge the gap in a difficult time and continue to care for their horses responsibly while they work to get back on their feet. 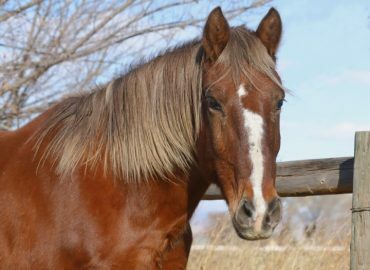 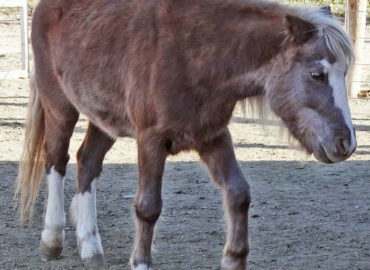 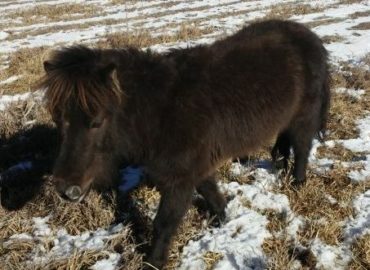 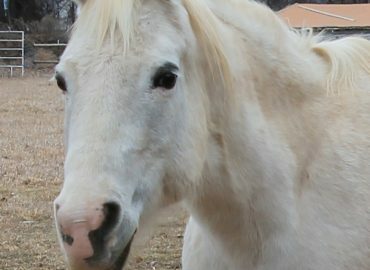 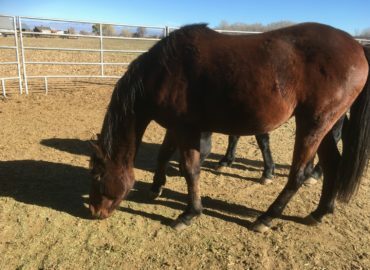 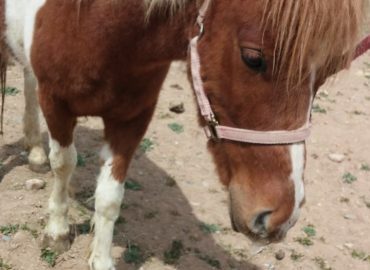 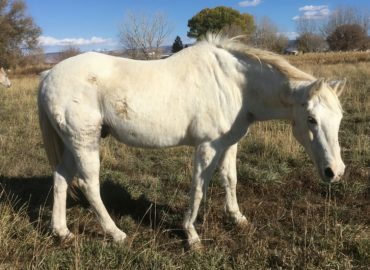 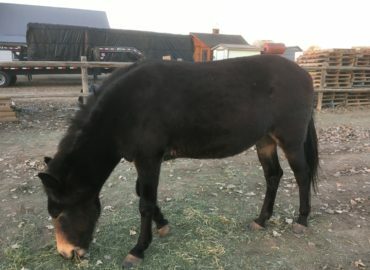 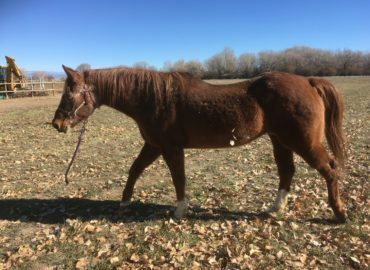 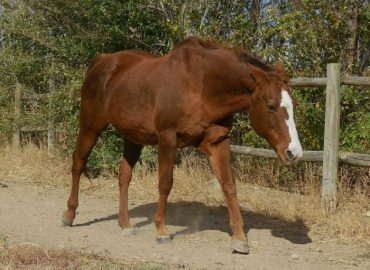 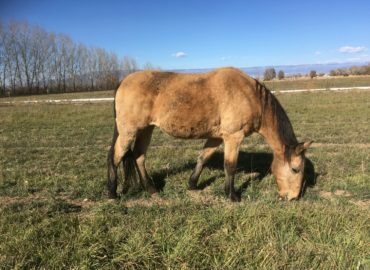 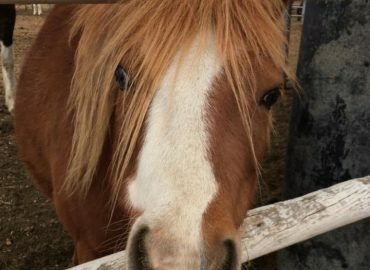 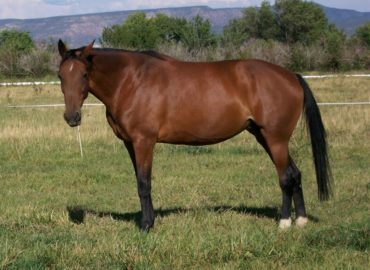 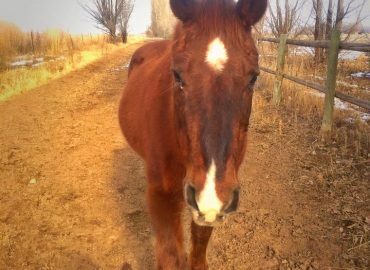 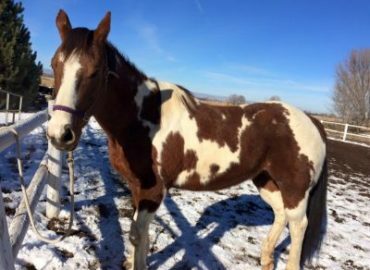 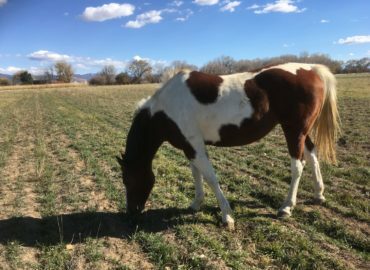 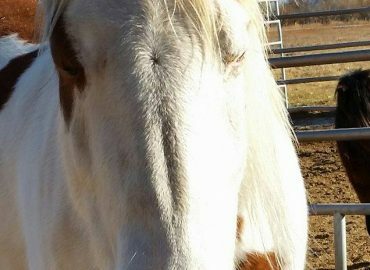 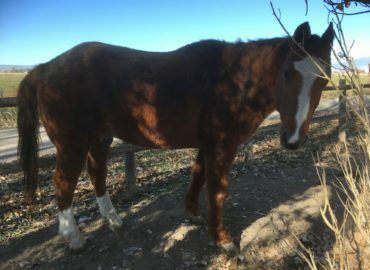 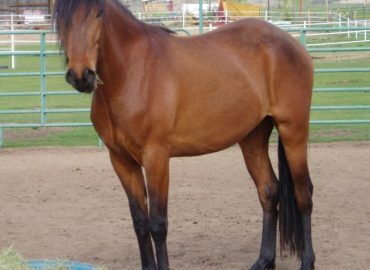 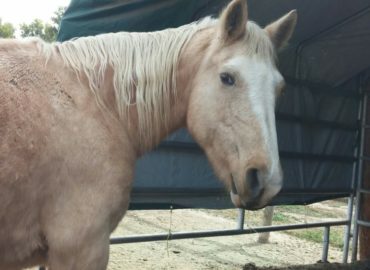 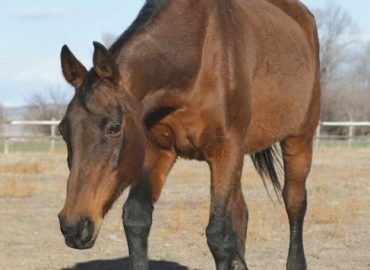 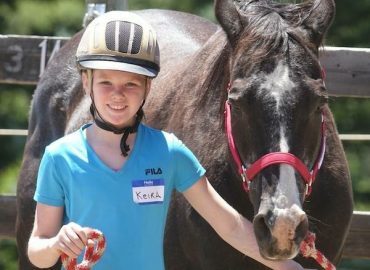 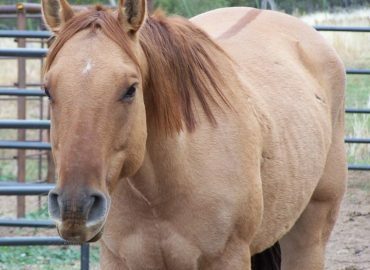 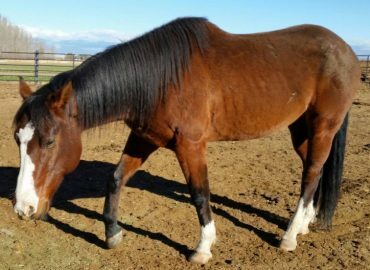 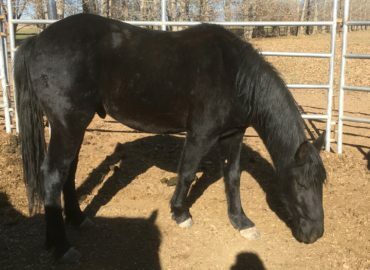 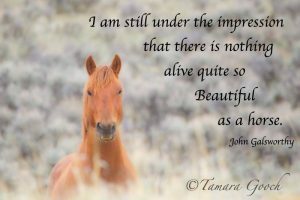 We would like to thank the Colorado Unwanted Horse Alliance and The Lauretta Boyd Trust for partnering with us to help horses and their owners though this most difficult time. 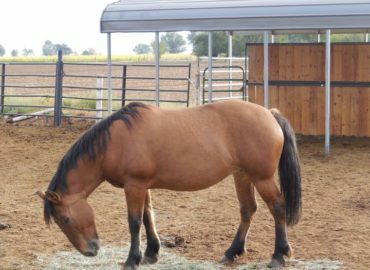 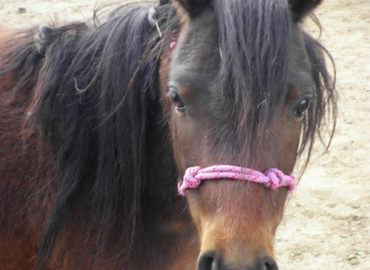 The Hay Bank is supplied completely through grants, donations, and community support. 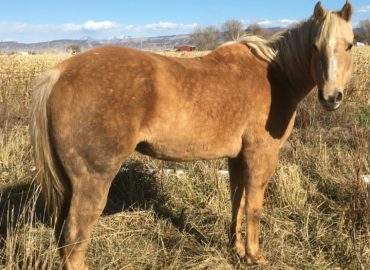 If you would like to offer support to the Western Slope Hay Bank in the form of hay or cash donations, please contact Dream Catcher Therapy Center, Inc. 970-323-5400.